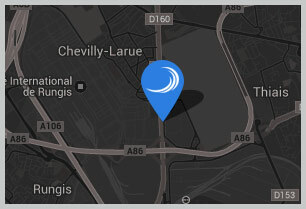 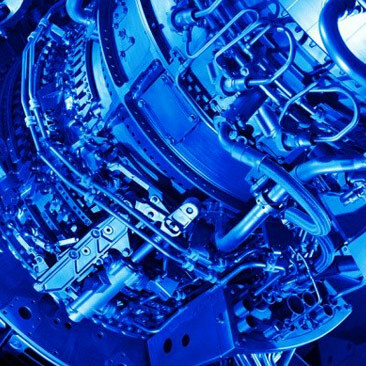 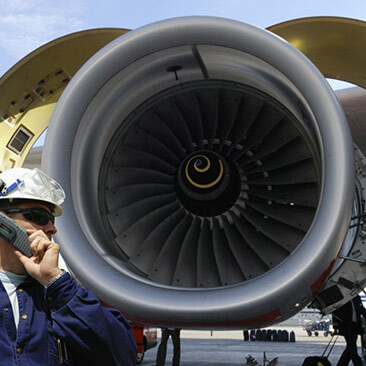 • Engines Wash & Boroscope inspections together with engines change services. 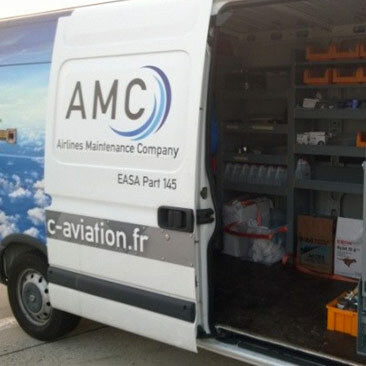 Through the geographical extension of the approval, AMC AVIATION sets-up the complete line maintenance structure in a very short time, and makes it acceptable to airworthiness authorities of any country your aircraft may be registered in. 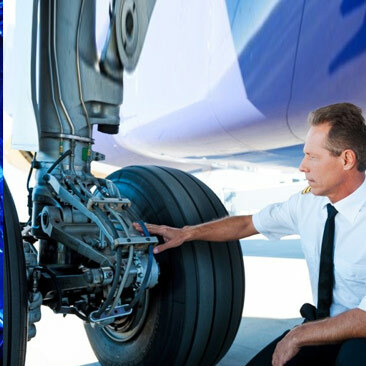 Such an approach in a start-up phase, or Ad Hoc operations of an airline would save immense time and costs and would allow its management to concentrate on all other commercial and operational problems. 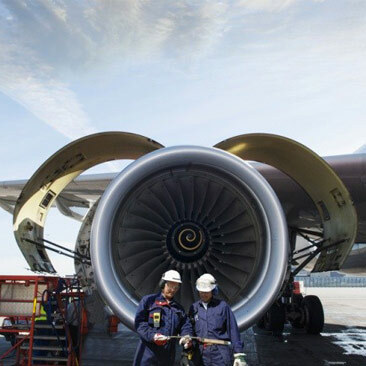 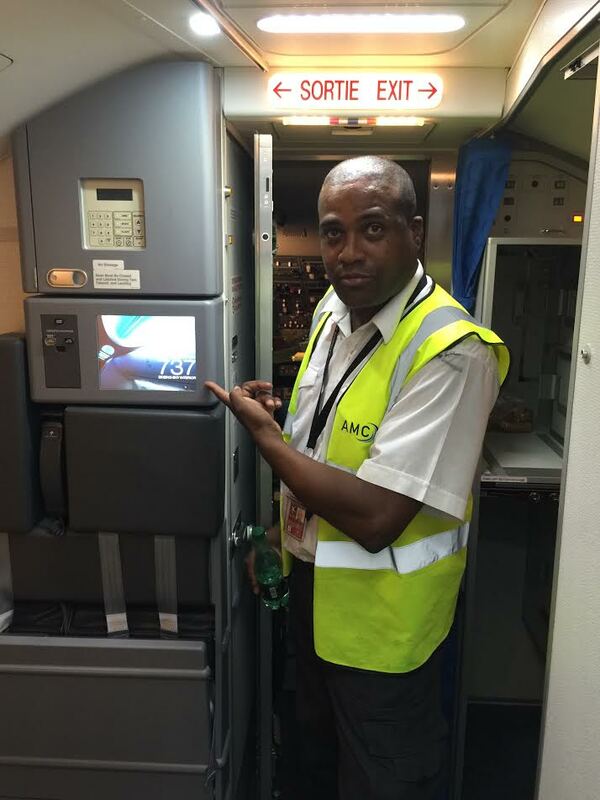 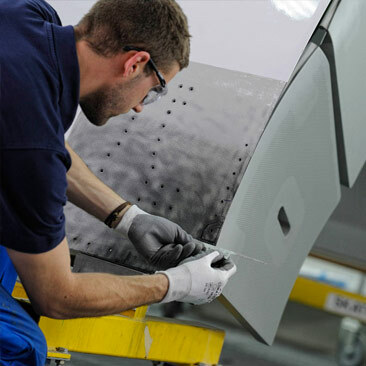 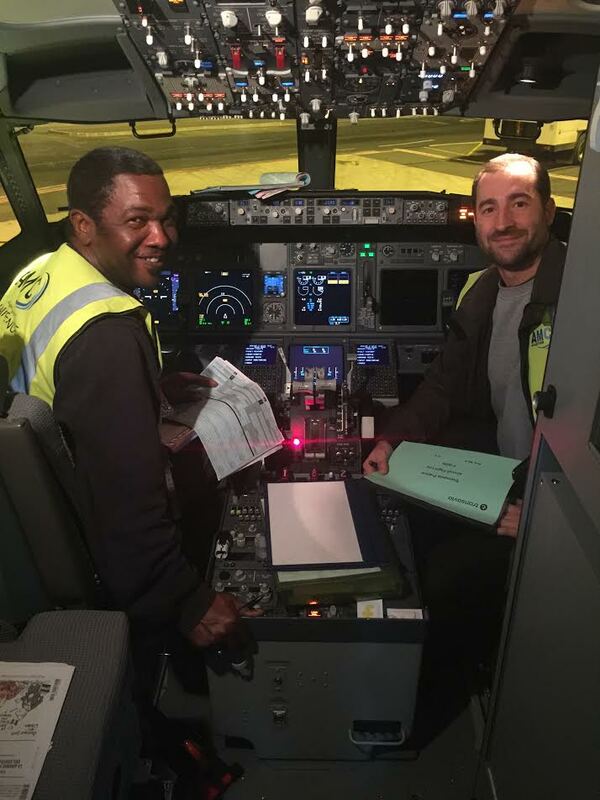 Once the operation has started, we can assist the airline in gradually taking over the control of their aircraft line maintenance by putting in place an in-house maintenance, logistic and engineering departments of the highest standards. 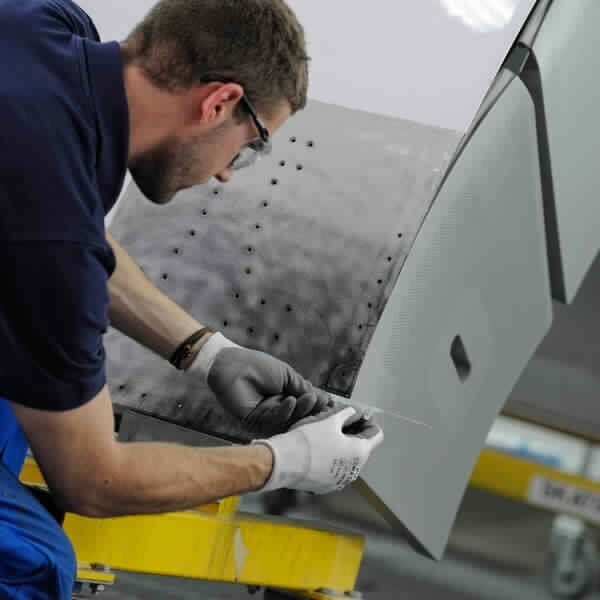 A specific Cabin Team is dedicated to your aircraft interior and will perform parts identification, follow-up and rectification. 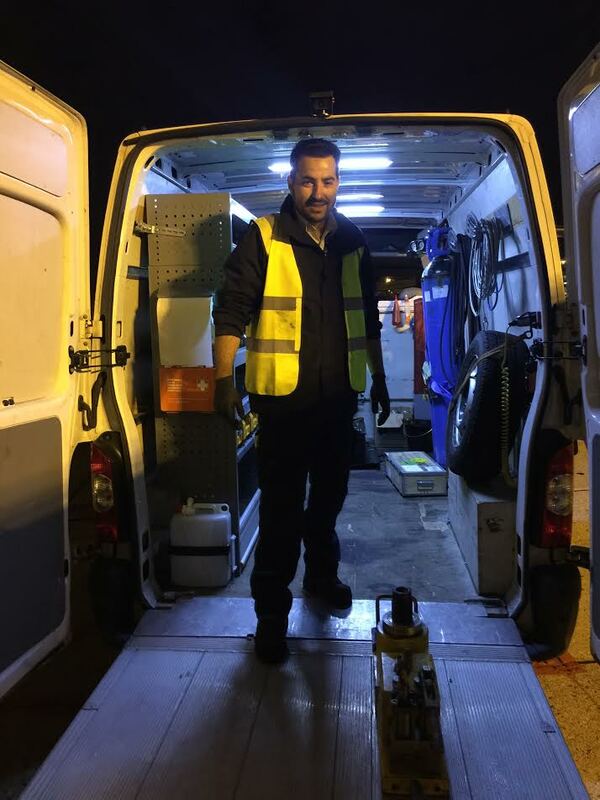 Autonomous Vans are fully equipped with the tools, material and consumables required for Line Maintenance including a laptop with internet connection.